Do you think you know how to do SEO effectively in 2017? Even if the answer is a solid YES, be sure to align your skills and knowledge with the Semantic SEO Strategy Guide brought to you by the editorial team of WebCEO, a white-label online Internet Marketing platform that has been present in the SEO niche for more than 15 years. RankBrain forever changed the way we optimize our website’s content for search engines. Ideally, you will need to learn how to read your targeted audience’s minds. Given the fact that Google, in 2017, is planning to launch a separate mobile search index which eventually will become the primary one, you should give mobile SEO your best shot. Rev-AMP your content. Here is the beginner’s guide for Google AMP Pages from KeyCDN, which will help you convert your website pages into AMP pages. Speed up your website content. Recently one of the Googlers officially recommended that you keep website content load time below 3 sec. Help your target customers reach your business in the shortest way using local schema markup. For a full list of tips and advice, please download the Semantic SEO Strategy Guide below. If you want to dominate Google search in 2017, you have to learn now how to govern all the online efforts you put into your website SEO and eventually see how they manifest in your site rankings. Get a list of tools hand-picked by the WebCEO editorial team to use for measuring and improving your SEO Performance. For full list of useful tools and tips on how to use them, please download the Semantic SEO Strategy Guide below. Download the full guide below to see the contents of the last 2 chapters. The Guide is only available to a limited number of WebCEO users. You now have the possibility to become one of them and use 14 pro SEO tools to apply your marketing strategy and overcome your competitors in 2017! 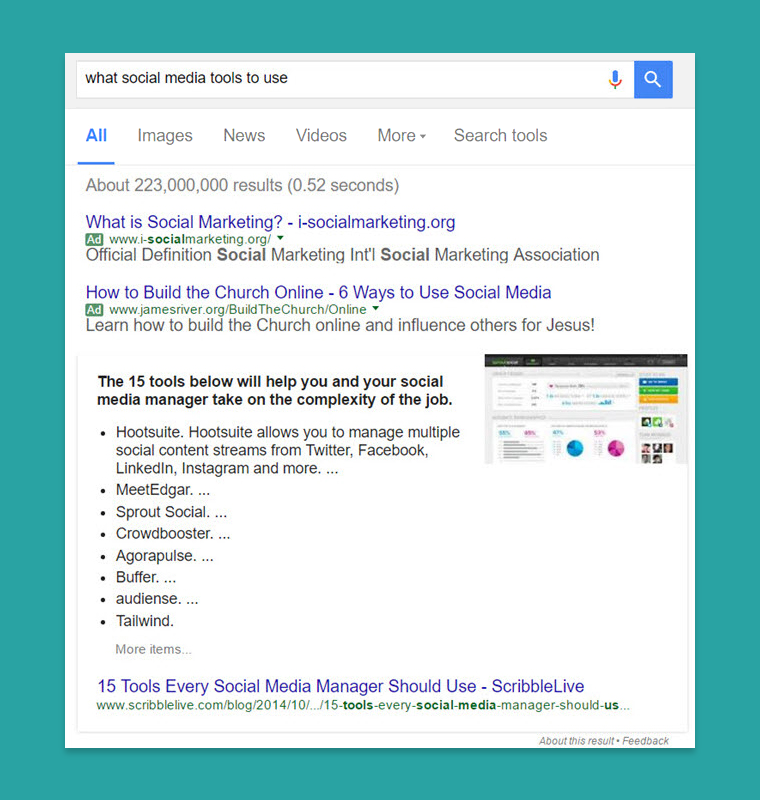 Get your Semantic SEO Guide and Access 14 Free SEO Tools.